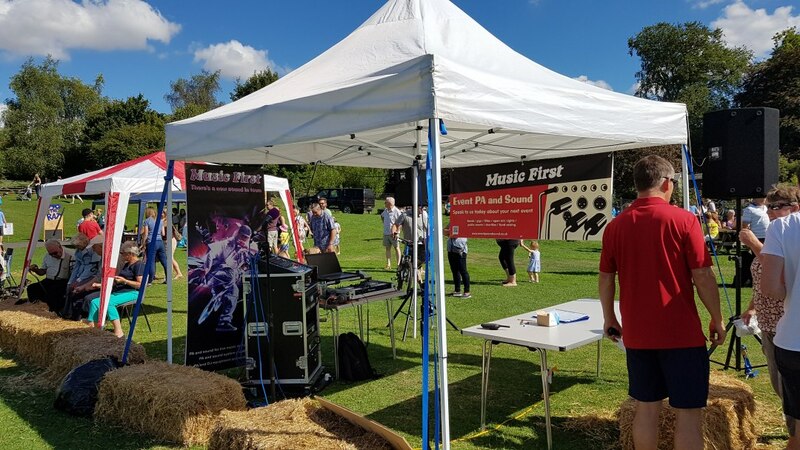 Music First provides live sound engineering for bands, gigs and open mic events and shows, public address (PA) for indoor and outdoor private and corporate events, and sound and DJ/mobile disco for parties and weddings. We cover Wilts, Dorset and Hants. 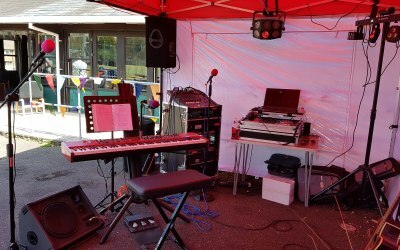 Music First provides live sound including PA hire, sound engineering and get-in / get-out for all sizes of event, supporting bands, concerts, festivals, open mic nights and any other sort of music event. 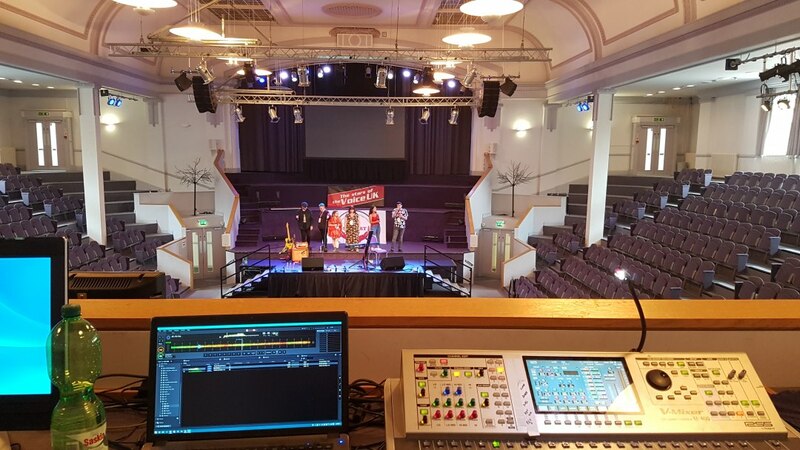 We also provide more general PA for public events, indoors and out, corporate and public. This includes parties, conferences, stage and theatre shows, public meetings and sporting events. We offer special rates for charity and fundraising events. 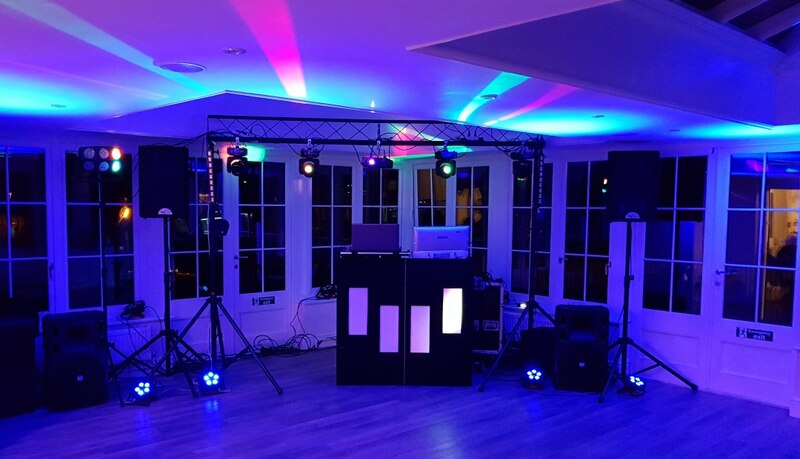 For private events, we can provide disco equipment including full digital audio and lighting, up to full mobile disco service with a DJ. Again this can be indoors or out, at any size of event from a home garden party up to a giant wedding celebration. 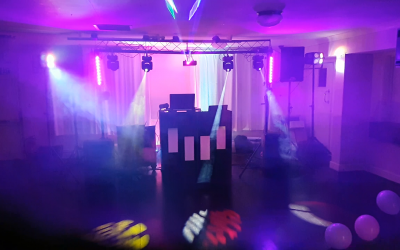 We prefer to serve you and make sure everything is perfect, but if you just want equipment hire we have everything you need for the perfect event. Above all, we remember this is your event and we are here to provide you a service. Before we accept any offer of hire we will want to talk with you about your event, your aims and what you want. If it is music based we have a collection of thousands of tracks dating from pre-1950s to the latest promo chart and club releases, updated every week. What drives us is quality. It is not just how much noise you can create in a space, but the right type of noise at the right volume. You do not want feedback in the middle of a speech or performance, you don't want to be deafened at a disco but you should be able to feel the music. You want to hear the vocalist, not just a booming backing track. 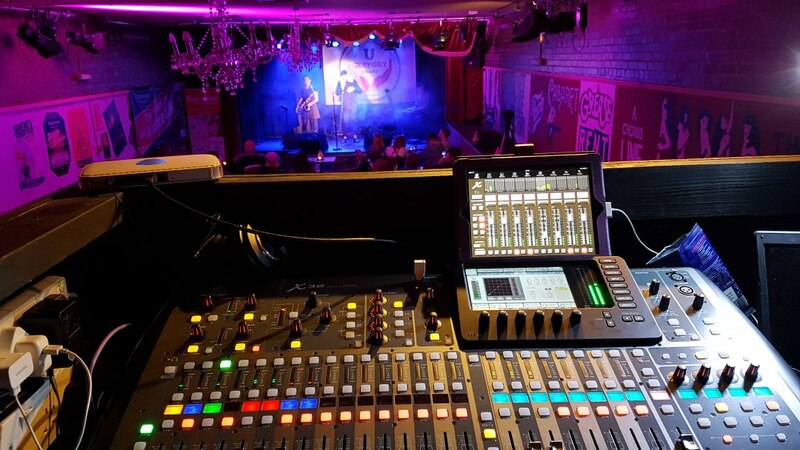 Years of experience running live events mean we understand different acoustic environments and purposes and will be able to specify the right PA and settings every time. 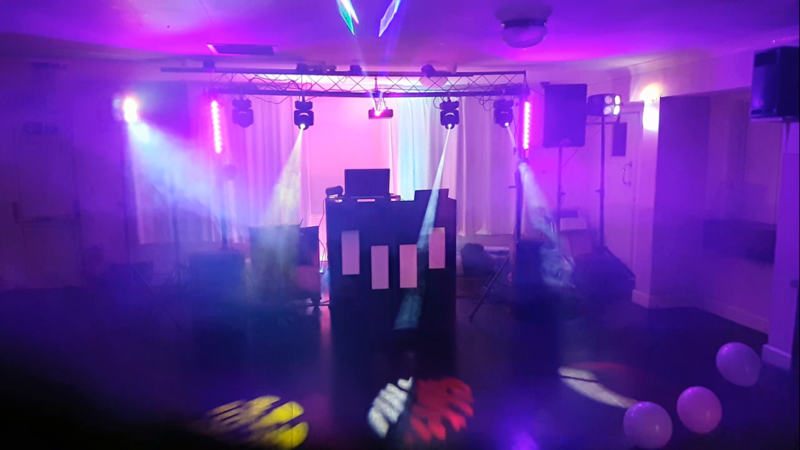 Private - mobile disco/DJ and sound or light hire for birthdays, weddings, parties. 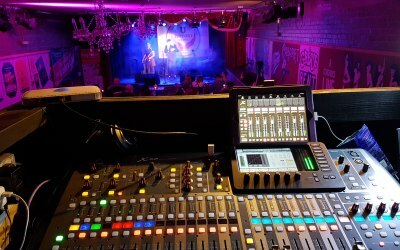 Pubs and clubs - full service hire for open mic nights, events, bands, club/DJ nights. 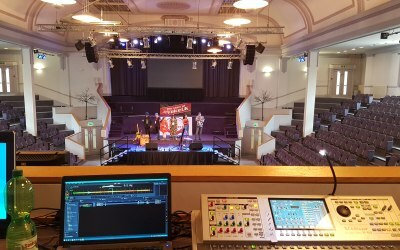 Musicians - sound and light hire and studio recording for soloists and groups. Public events and charities - full service or equipment hire for seminars, conferences, public meetings, ceremonies, fetes, sports. Corporate - full service or equipment hire for team building, social events, presentations and conferences. 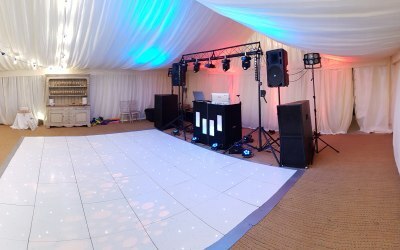 Really awesome DJ - exceeded expectations! Many thanks, John. I had a great night and glad you did too - you certainly found your flair on the mic!! Lol. If I need a compère for an event I know who to call!! Steve made our event perfect! We met a few times prior to the big day, discussed our requirements and song choices, and the day itself couldn’t have been better. Can’t recommend this guy highly enough! 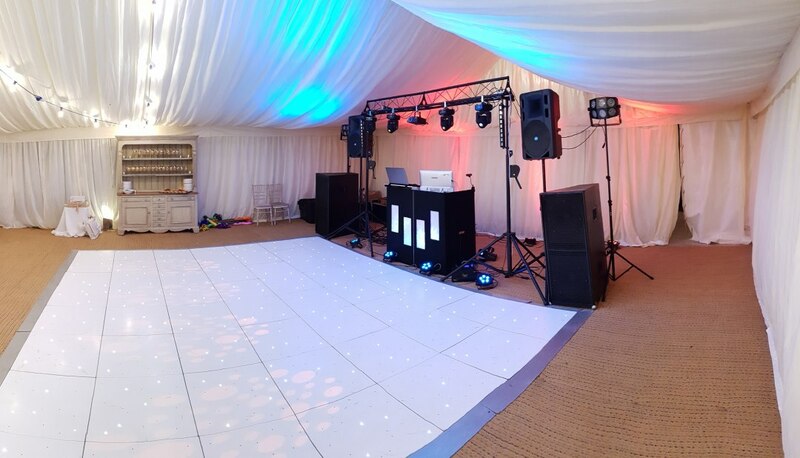 Communication throughout was perfect, with clear understanding of my DJ requirement and how to meet it. 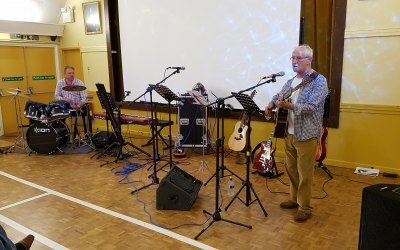 Additionally I was offered the extra service of organising the sound for the entire evening covering the needs of the live band and dance group. Directly speaking to the band members this off loaded the stress from myself considerably! 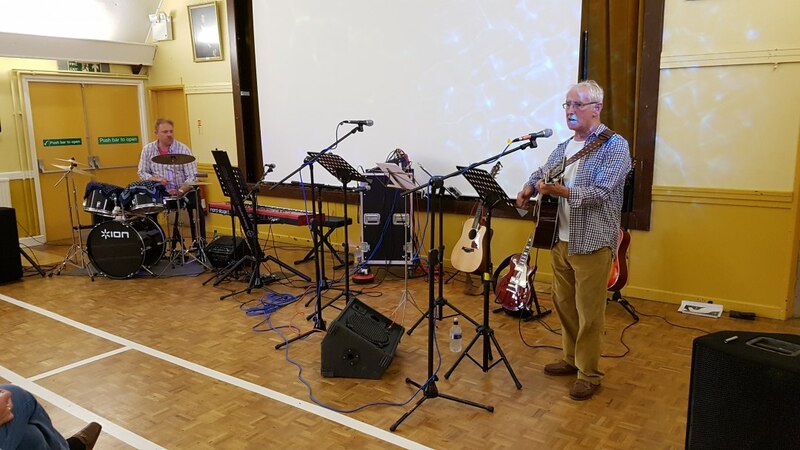 On the day of the event Steve was very helpful in setting up and remained flexible as the timings changed. 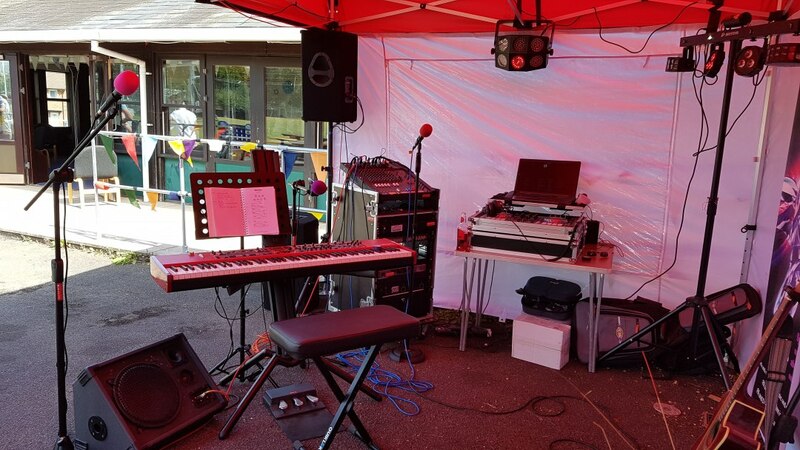 I believe having the sound delivered by Music First made for a seamless transition through the different stages of the event right through to the early hours of the morning. Enjoyed by all. 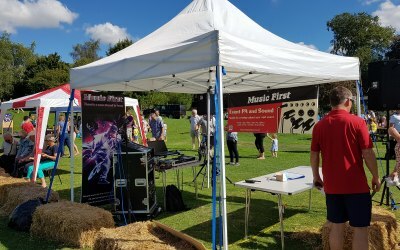 Overall a very satisfied customer that will be recommending Music First to other events organisers at work. Literally cannot be flawed in any way. Very professional service and outstanding value for money. I would recommend to everyone. Steve was absolutely brilliant from the outset. Very easy to communicate with and thorough, I felt completely confident it would be a great night before the event. He really cares about the atmosphere he creates and brings lots of lighting equipment with him too. Very professional and fantastic value for money, will definitely booking him in future. Perfect for weddings & milestone birthdays parties! Thanks, Shannon. I also had a great time. You did Jay proud with a great party - the room looked great and I think everyone seemed to have a fun night. We were satisfied with the whole planning for the evening. Steve made everything easy to arrange and was brilliant on the night. Very helpful and friendly, would happily recommend him to friends and family. Thank you Eileen. I think you and Pete are amazing! Many congratulations again on your diamond anniversary. We thought that the music could make or break our wedding and so we were careful who we chose. Steve was more than helpful and the wedding music is still commented on by all our guests. The music was flawless and we could not have asked for a better service. We are going to recommend Music First to everyone! Thank you Heidi. You guys were great and made my job so easy! Everyone was in a great mood and I had a brilliant night too. 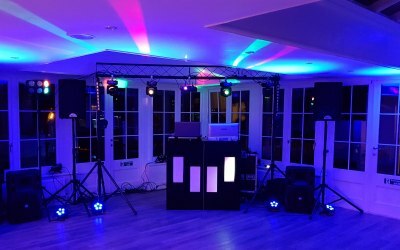 Great DJ with easy to use online event management and song request system. Would use again. 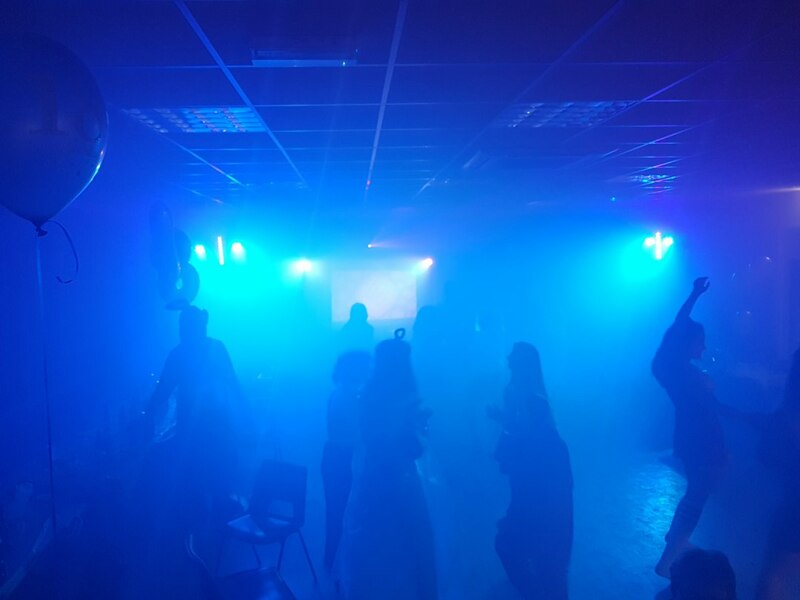 Glad to find a DJ at short notice after being let down by the band we had booked for my sons 18th. The online booking system was easy to use and the comminication via email was good to sort things out. 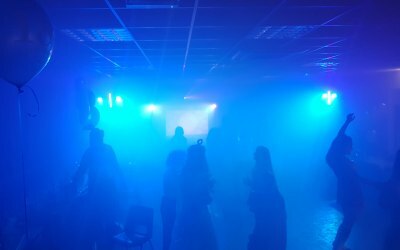 The mix of music on the night could have been better as the age range was 18-60 and at times the dancefloor was empty, but having said that everyone seemed to enjoy themselves. Get quotes from Music First and others within hours.